FC Harlem U12 bring home 3rd place trophy!! 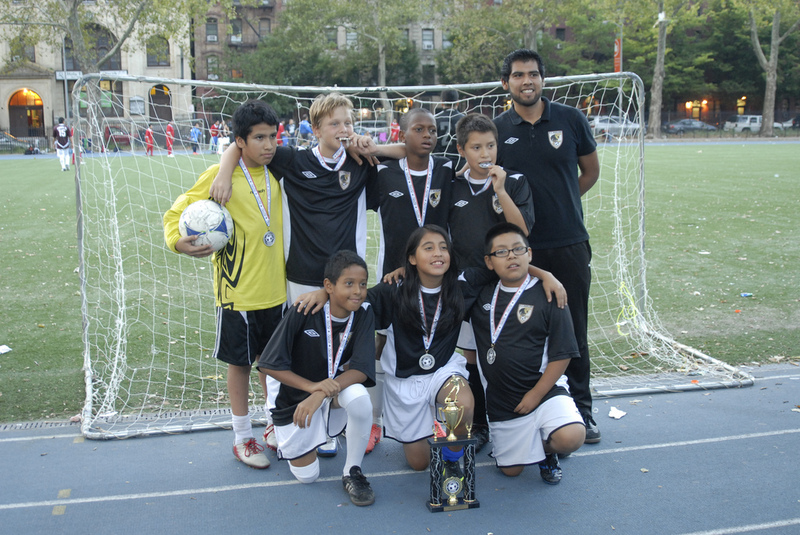 EAST HARLEM- On a beautiful Fall weekend in September the FC Harlem Lions U12 finished 3rd place in the FILSA Soccer League. 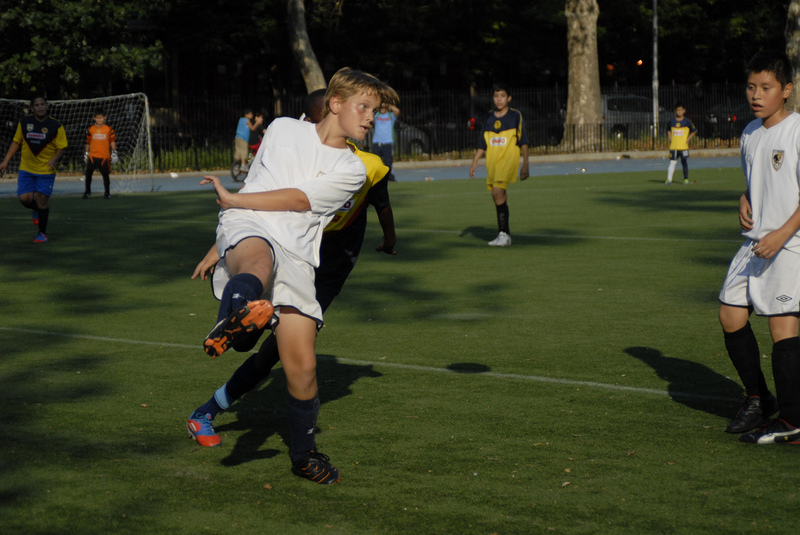 The tournament which began in April and finished the last week in September featured over 12 teams playing 7v7 format. 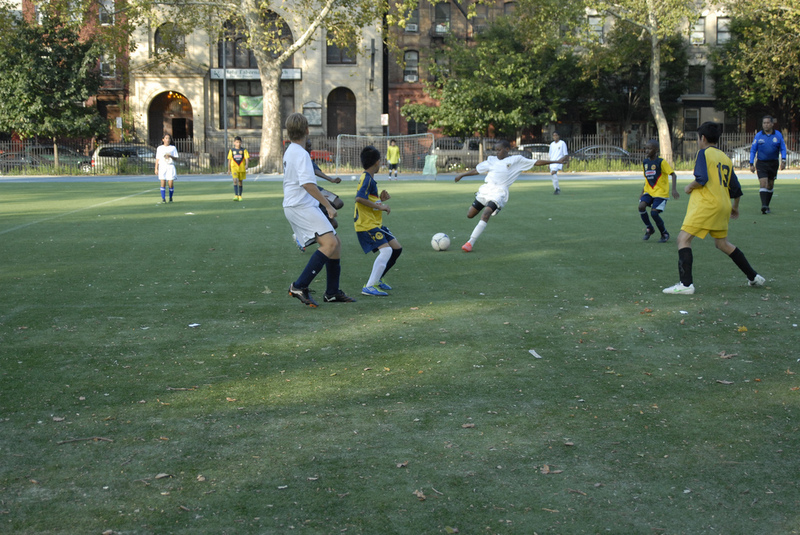 All games were played with referees on Saturday mornings/afternoons at Thomas Jefferson Field and Wagner Field in East Harlem. 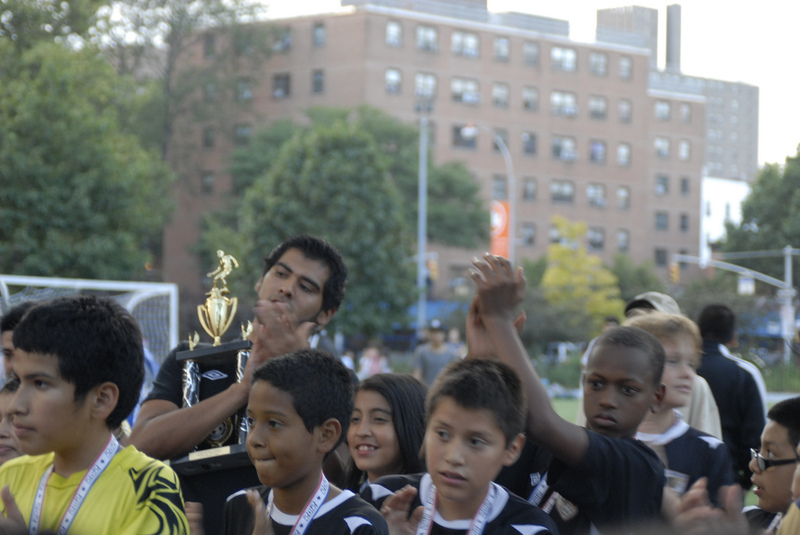 FC Harlem’s U12 Team poses with the club’s first trophy in tournament play. 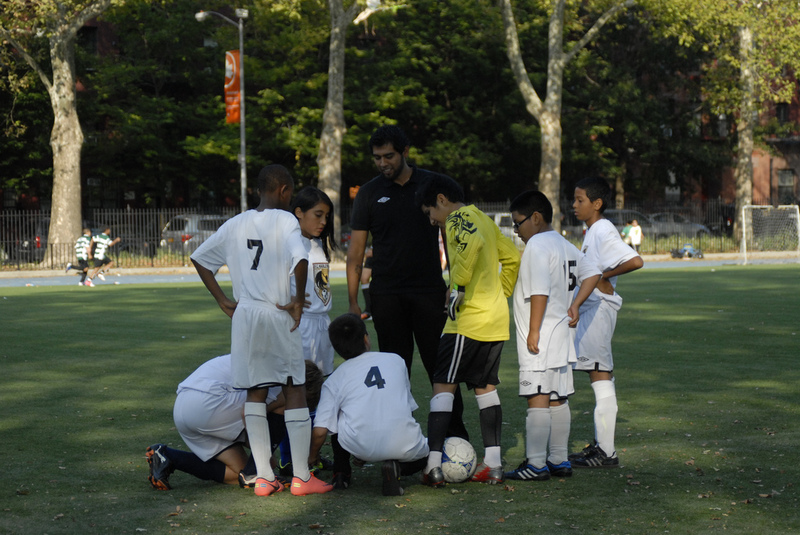 The team was lead by Coach Marcoantonio Melendez. The team was excited about placing in the tournament. 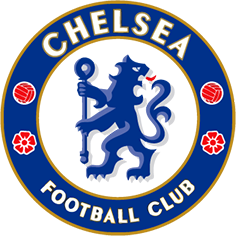 Players said Coach Marco trained them three times a week and helped them get better and play as a team. 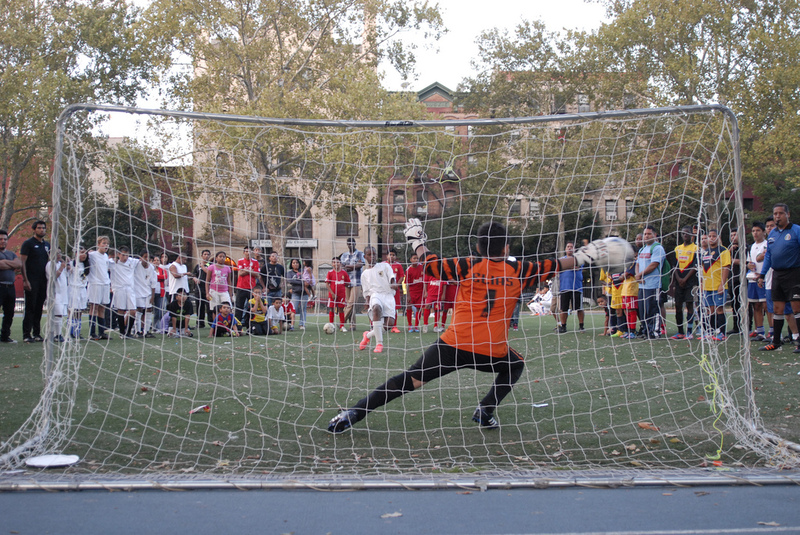 In the final game which came down to penalities Forward Barry Alseny hit the penalty that put FC Harlem up then FC Harlem goalie Sal Melendez stepped up calmly and blocked the opponent’s shot giving the LIONS a well deserved and hard fought 3rd place finish. Check out some photos from the season at the bottom. Congrats on a great season!! 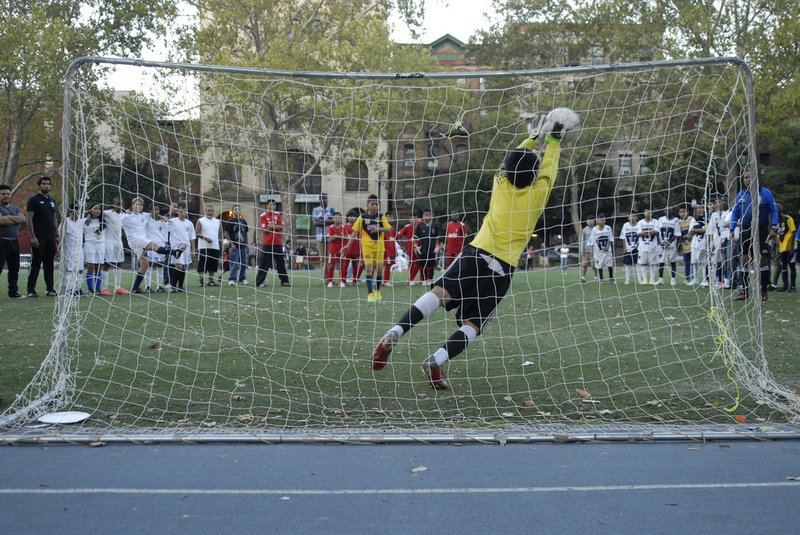 Sal Melendez blocks penalty for the FC HARLEM win!! Barry Alsney hits the winning penalty! 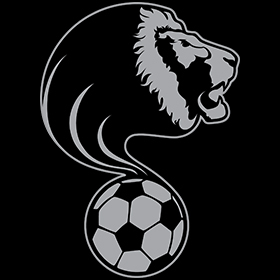 Thilo Widder keeps the ball in play for the LIONS. Pep talk before a match. Barry gets a nice strike on the ball!